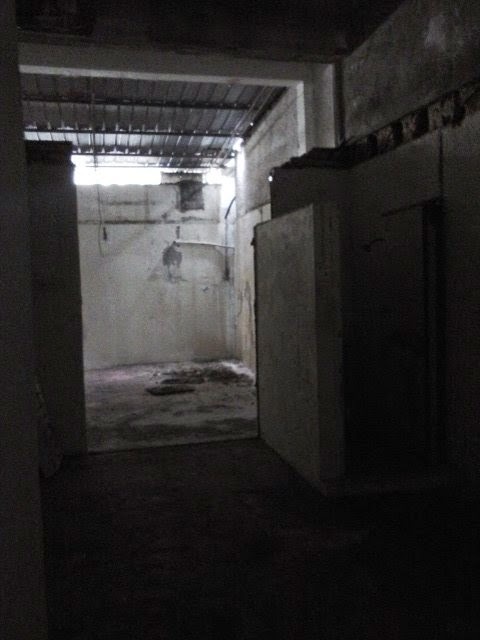 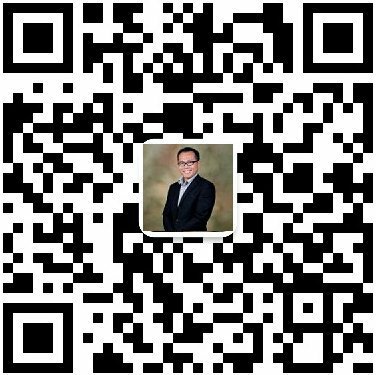 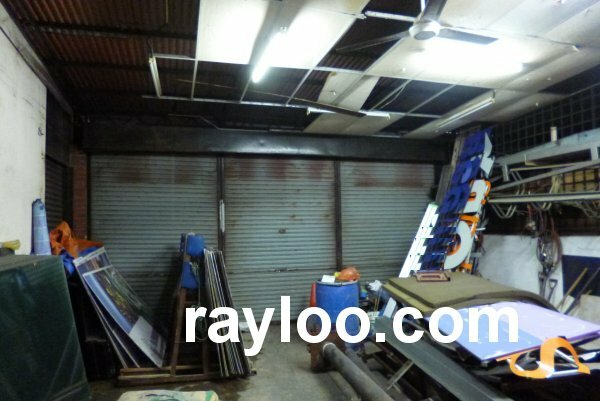 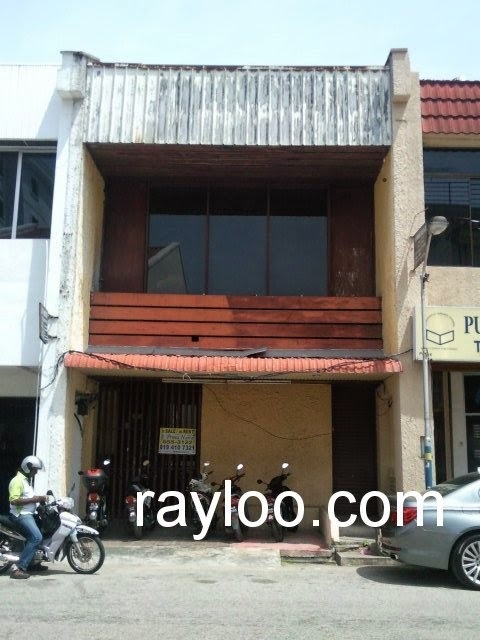 A leasehold factory in Sungai Pinang is available for sale at RM1.5Mil, the land area about 22' x 60' @ 1320sf, total built-up is about 2020sf. Currently is tenanted. 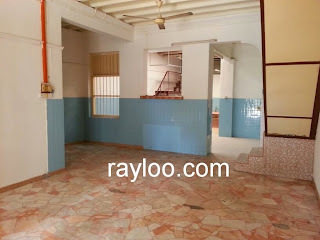 A shophouse which can fit 4 cars in front on Jones Road Pulau Tikus is for rent at RM3800 per month. 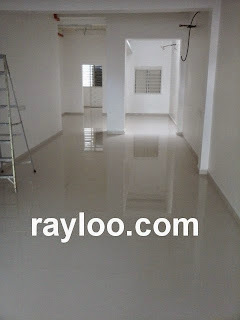 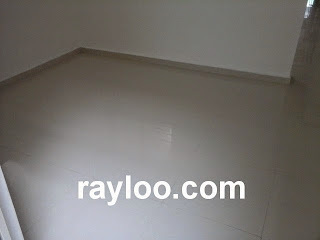 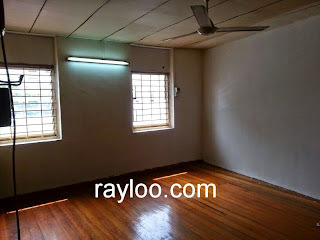 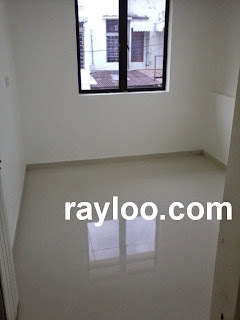 Land area about 1500sf, timber floor. 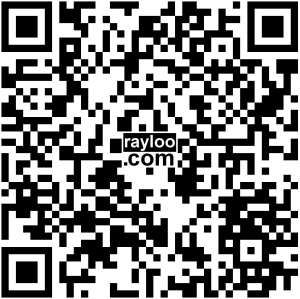 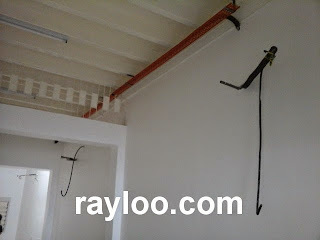 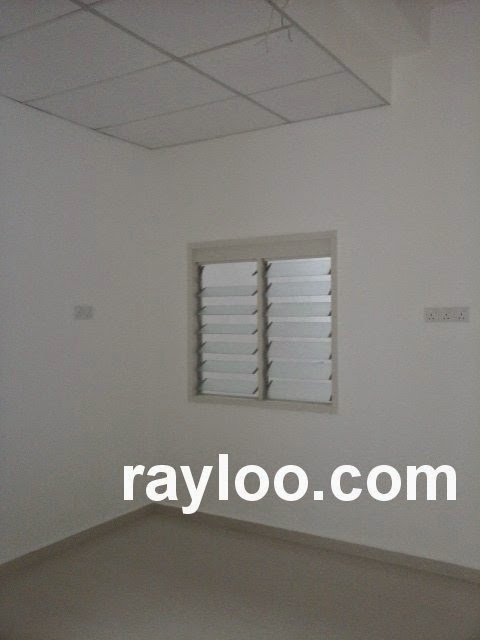 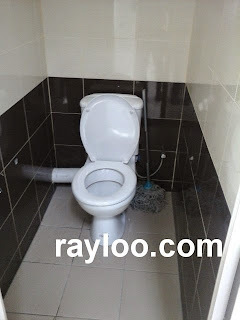 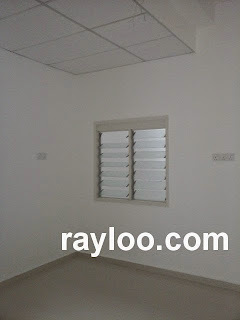 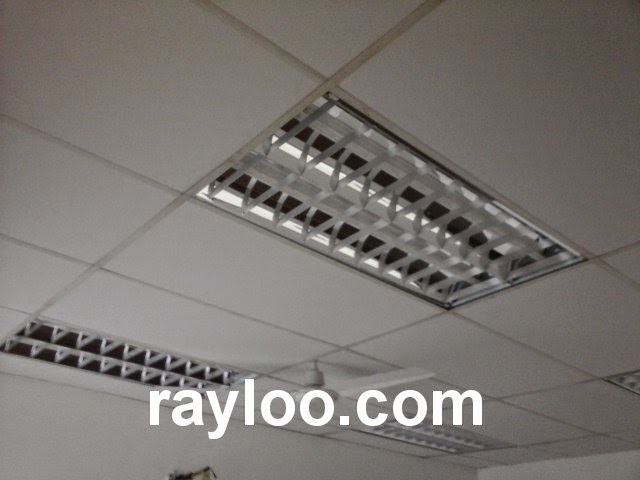 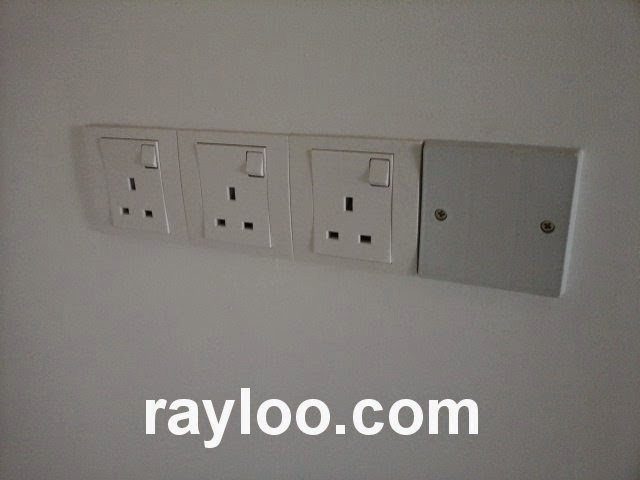 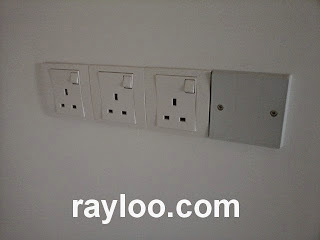 The premises is fully renovated with 2 x 2 tiles on the floor, many concealed extra power points, 6 concealed air con points. 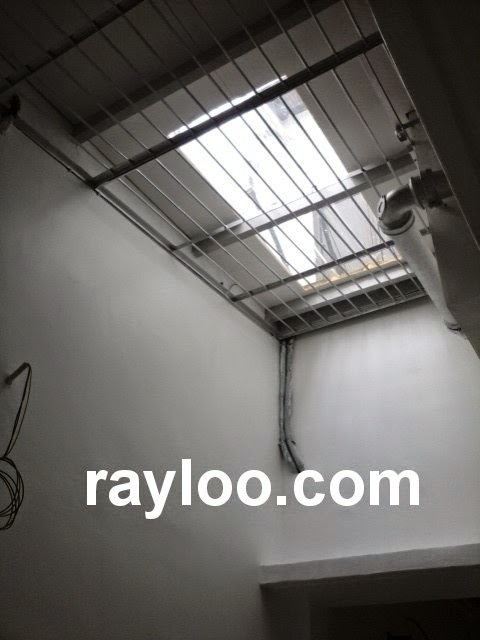 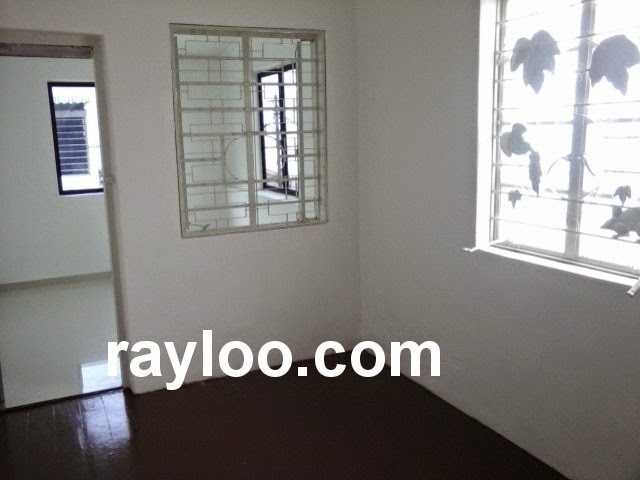 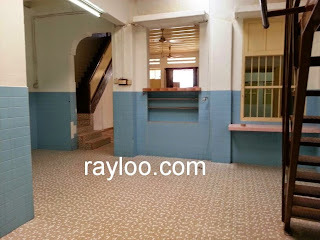 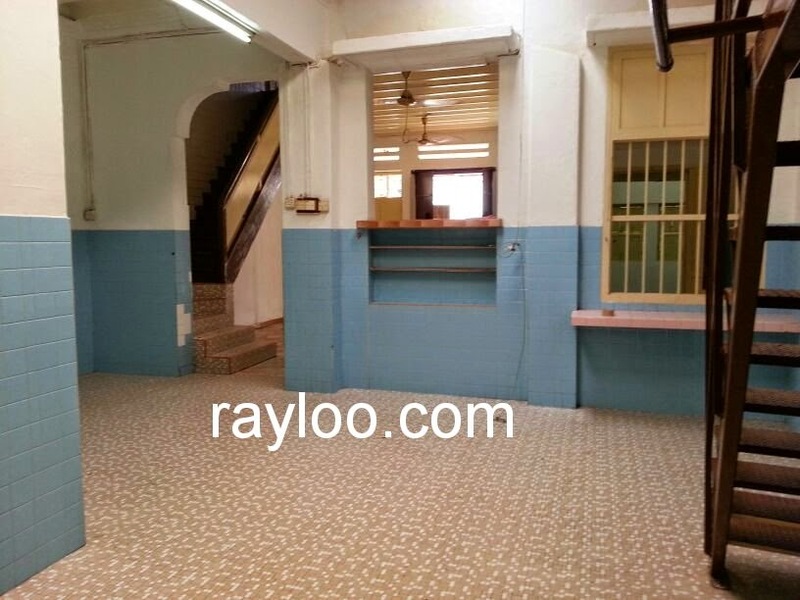 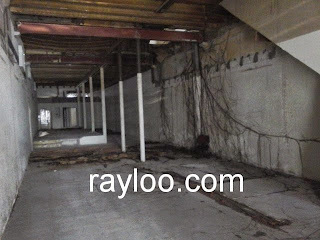 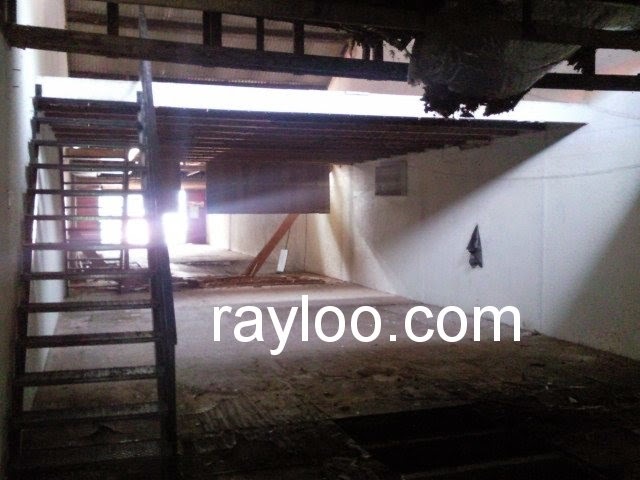 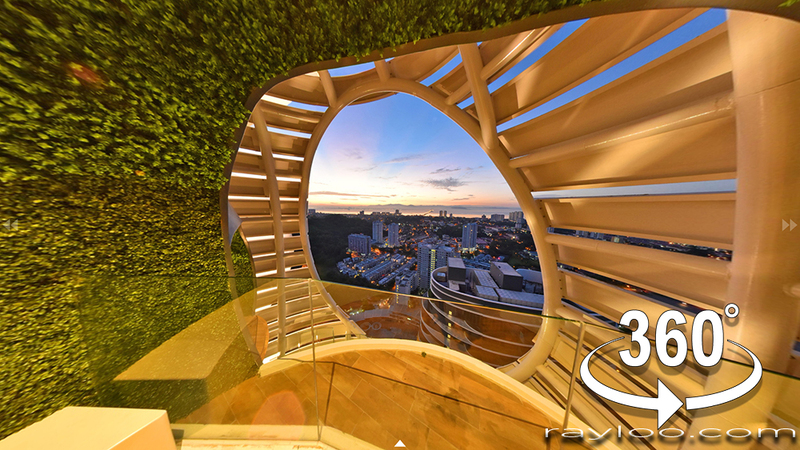 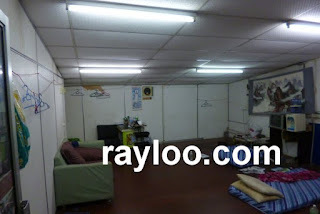 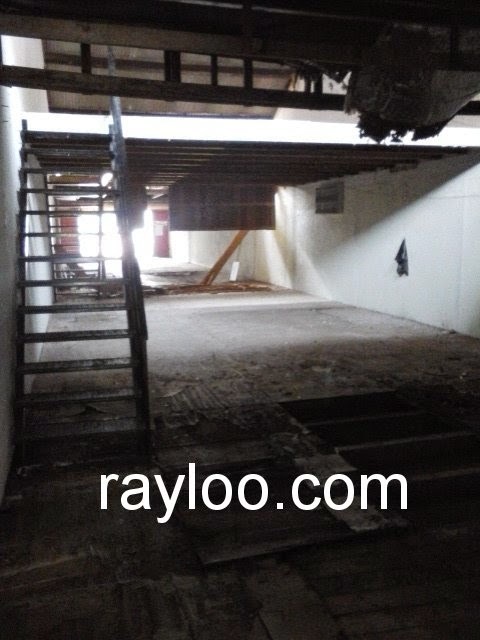 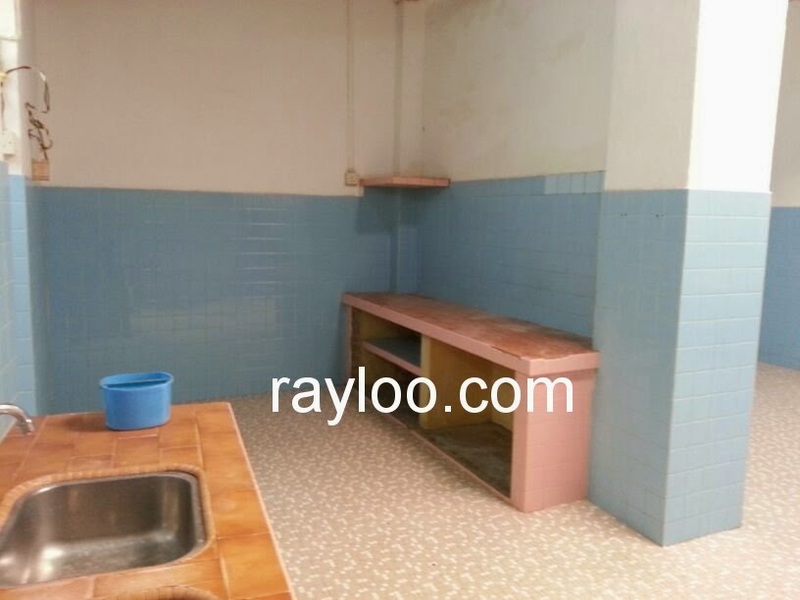 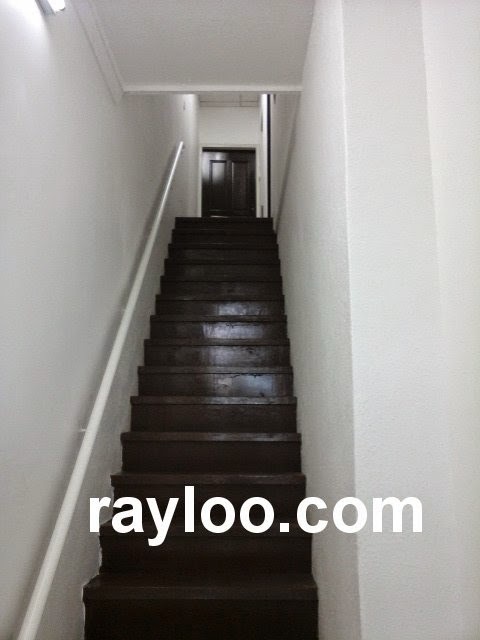 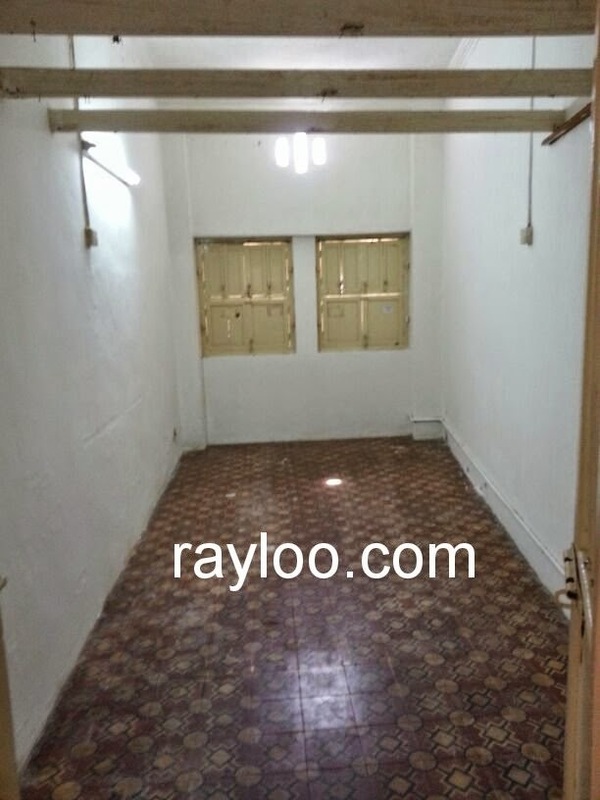 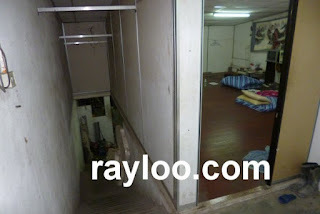 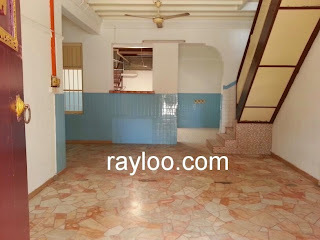 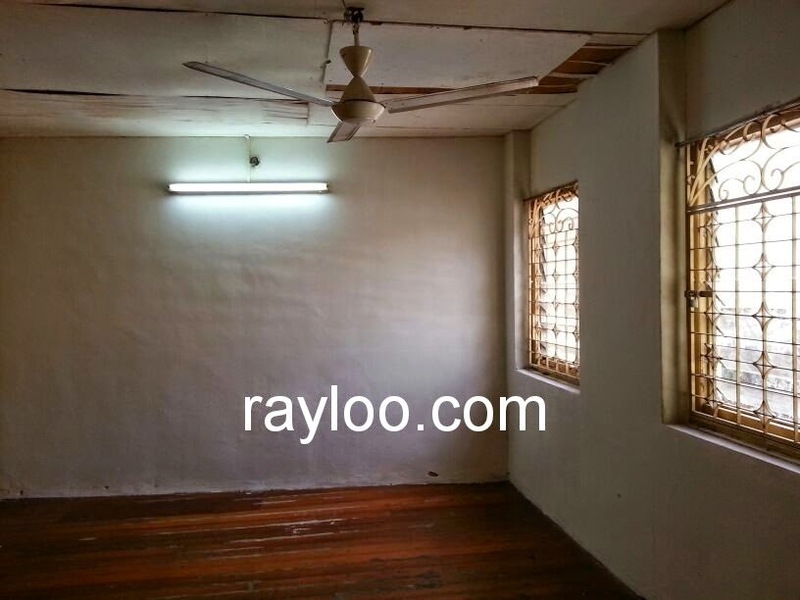 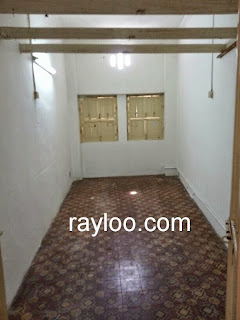 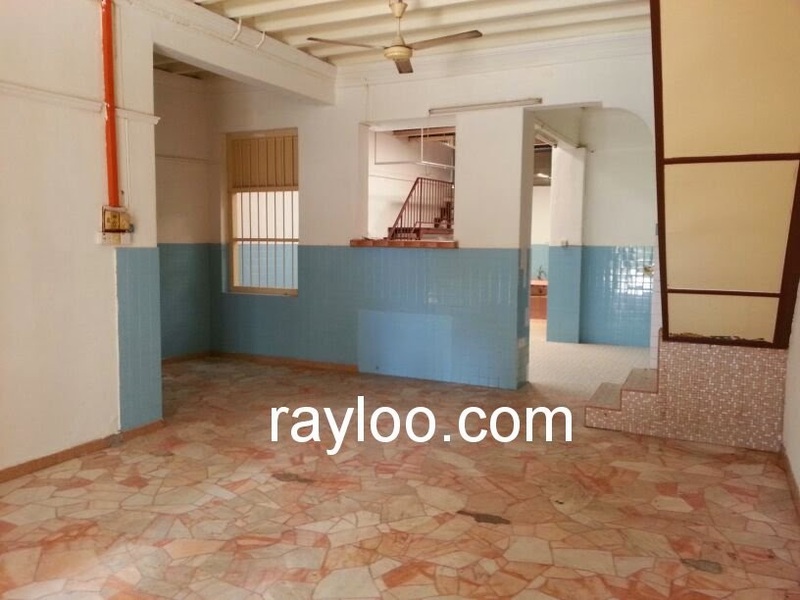 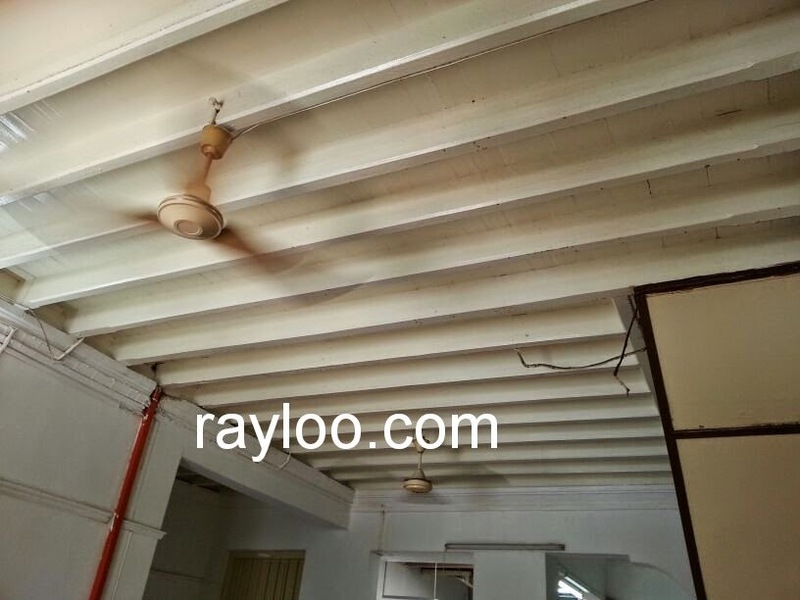 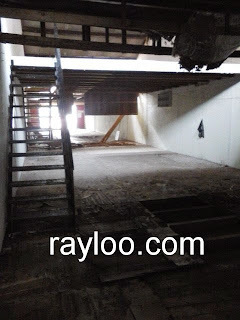 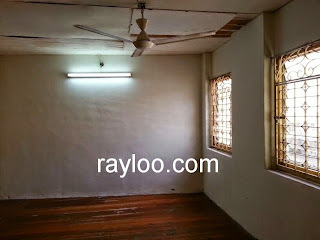 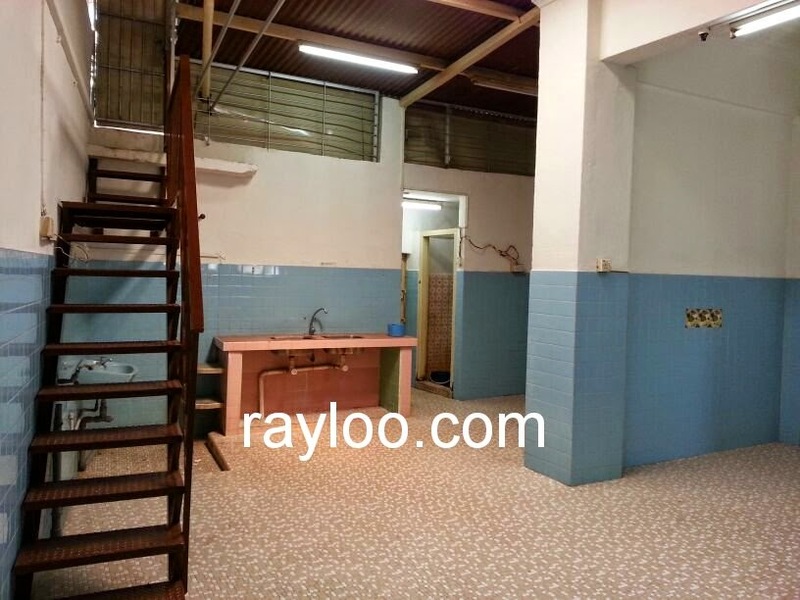 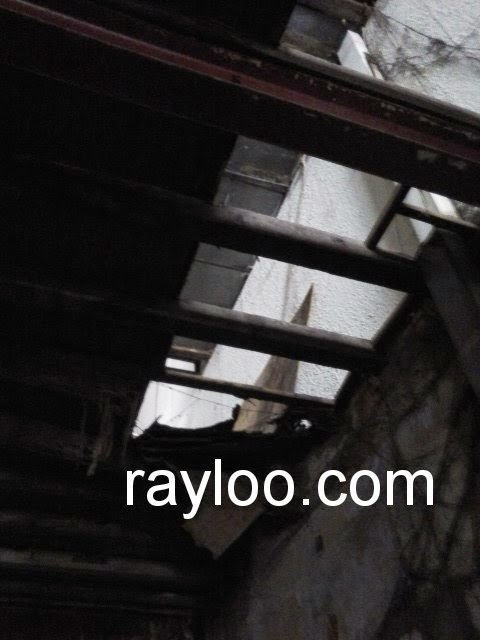 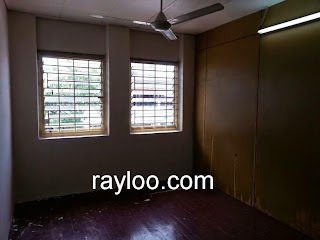 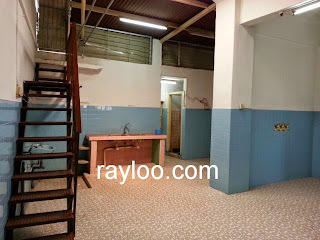 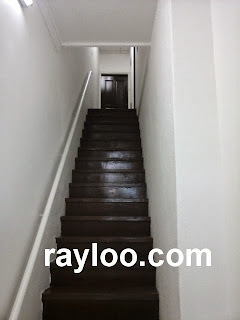 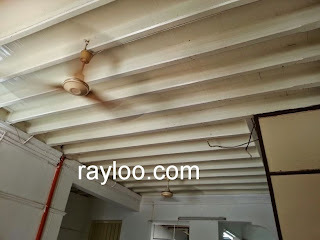 A unit of double storey shophouse on Siam Road is for sale at RM1.85Mil and for rent at RM4000 per month. Land area about 1870sf (22' x 85'). 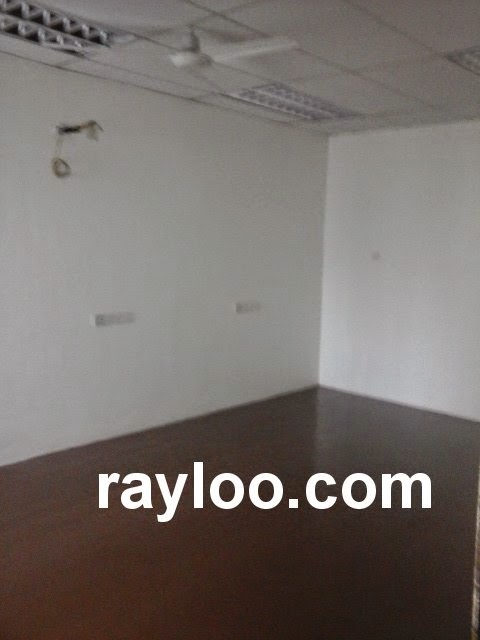 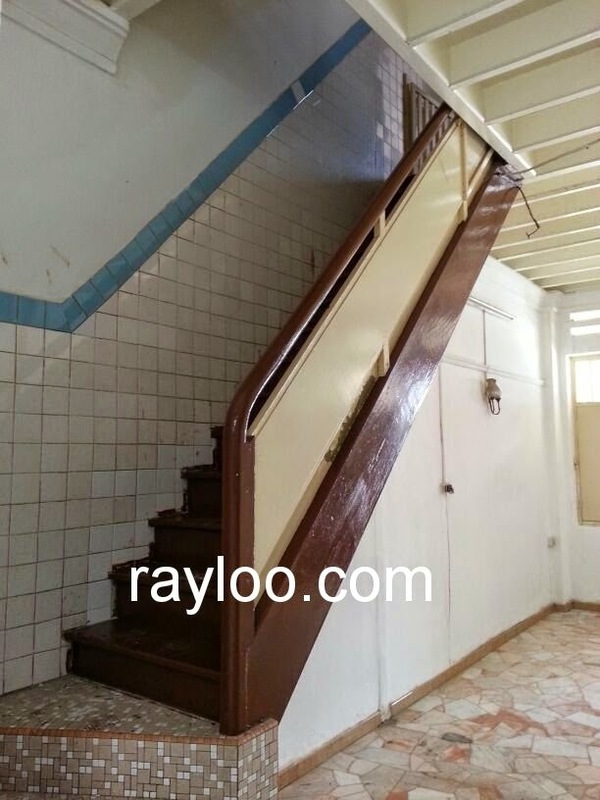 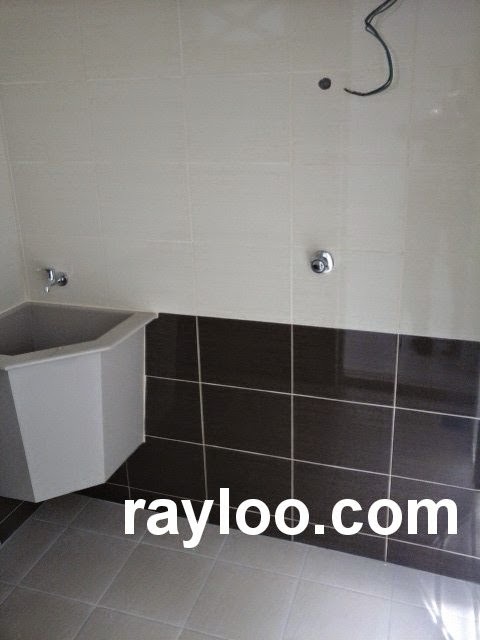 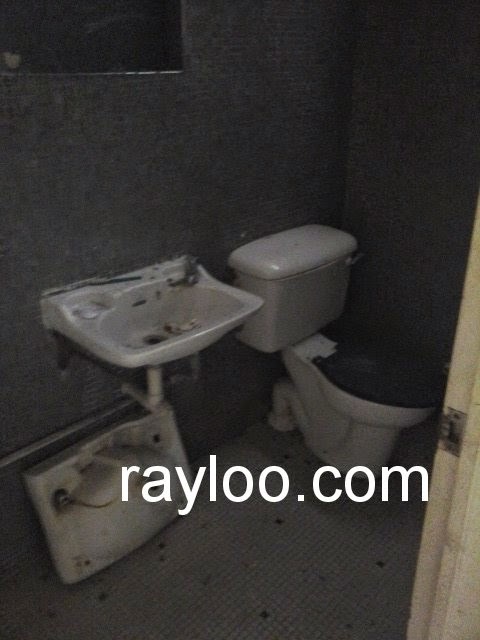 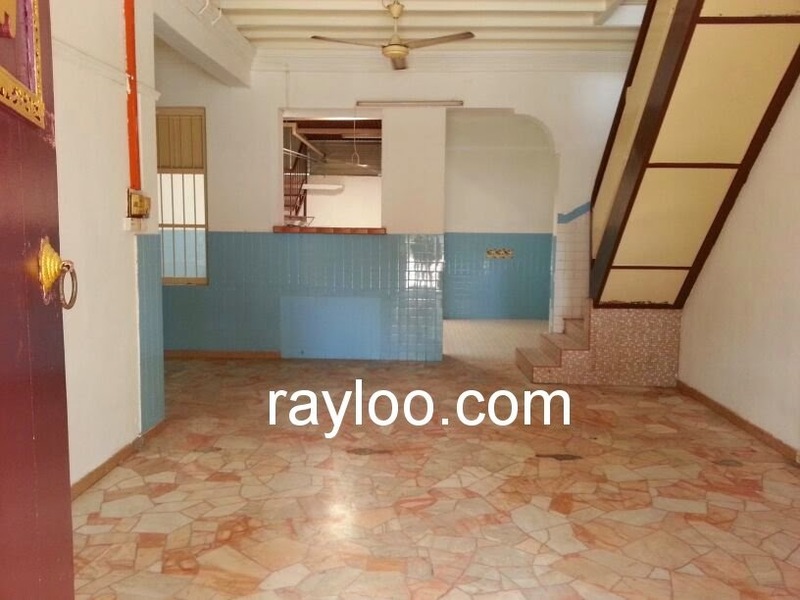 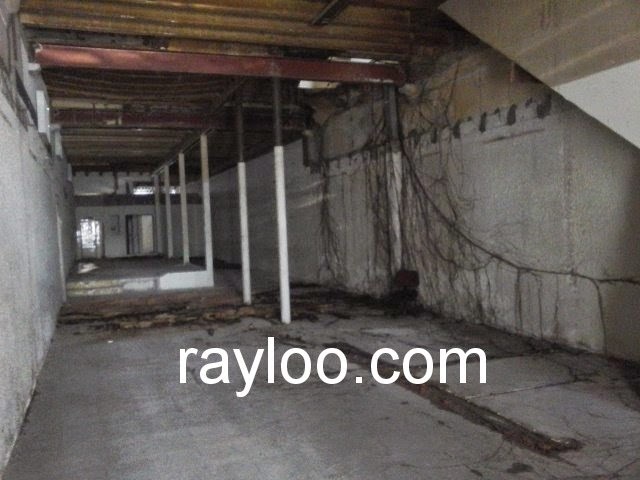 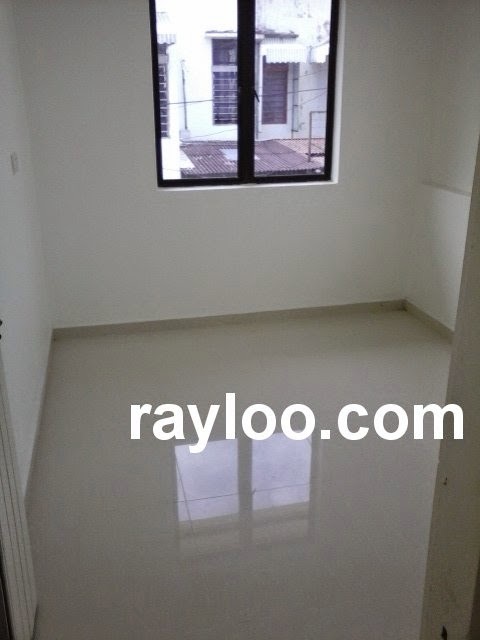 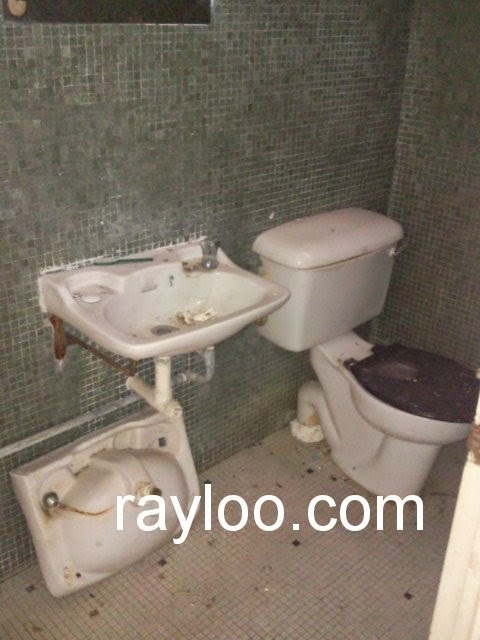 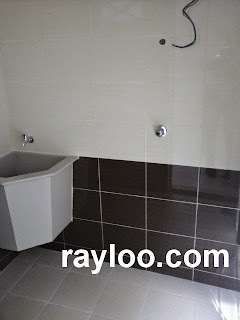 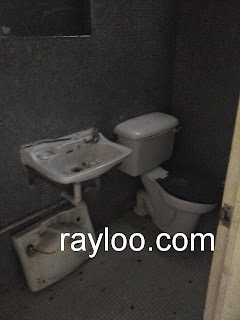 5 rooms 2 bathroom, timber floor, freehold.